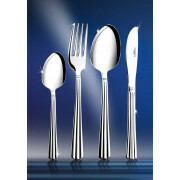 The Nova Collection of premium stainless steel is designed for the modern household and today's lifestyle. Stainless Steel is highly resistant to staining and corrosion. However, even the finest alloys will suffer if corrosive food, chemicals, common salt, mineral salts, vinegar, some harsh detergents and bleaches are not removed by proper washing, rinsing and drying procedures. 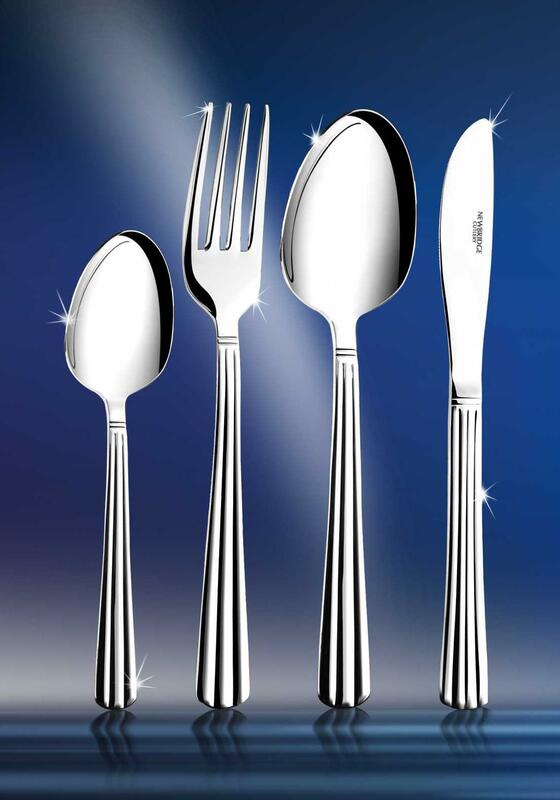 Your cutlery may suffer from staining, pitting or rusting if it is not cared for properly. Please note the Newbridge cutlery care instructions to prolong the life of your cutlery.